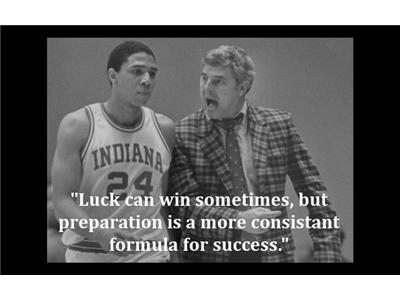 Former Indiana Basketball coach Bob Knight recently released his new book, The Power of Positive Thinking. 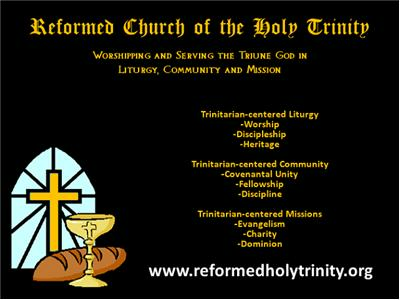 It is a rebuttal, of sorts, to Rev. Norman Vincent Peale’s 1952 best seller, The Power of Positive Thinking. 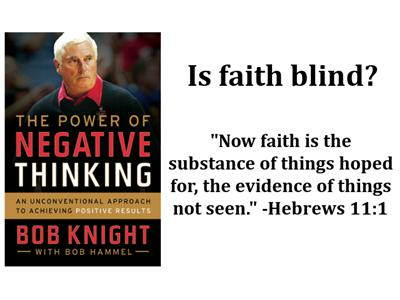 Does this book by Bob Knight have any value for the Christian? 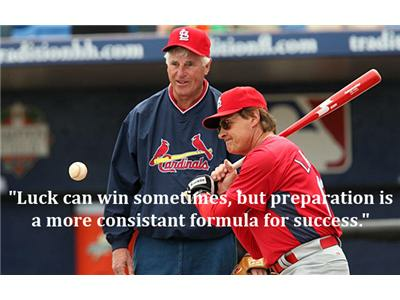 Is faith blind optimism? How has blind optimism destroyed the Church and society as a whole? Understand the connection between negative thinking and faith in the next episode of Standing Firm. 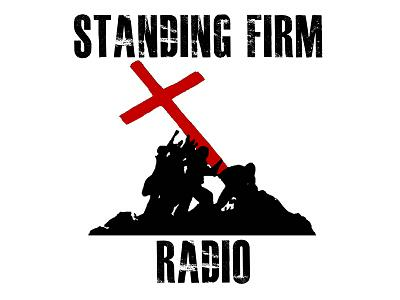 Standing Firm airs each Friday at 12 pm eastern time on Blog Talk Radio.